Walking with Jesus: Day 56: Acts 15:25-34 & Prov. 20:10-18 - What Must I Do to Be Saved? Day 56: Acts 15:25-34 & Prov. 20:10-18 - What Must I Do to Be Saved? 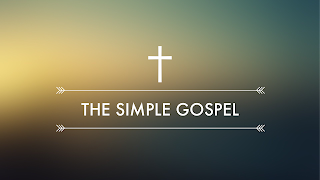 We complicate the Gospel unnecessarily. We pile on theological terms and expectations. 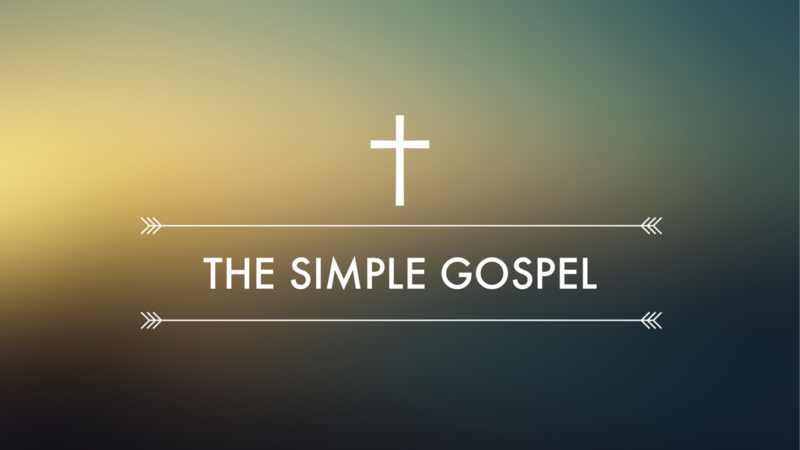 When we're not complicating the Gospel, we're being so vague as to obscure the Gospel behind a veil of religiosity: going to church, doing good deeds, being a moral person, etc. But the plain and simple truth is that neither theological jargon not religious do-goodism can saved anyone. Only Jesus saves. The Philippians jailer was facing death, having lost all hope. He thought an earthquake had freed all of his prisoners, and he thought he was a dead man. As he went to take his own life, "Paul cried with a loud voice, 'Do not harm yourself, for we are all here.'" How was this possible? How could someone voluntarily remain in jail when a way of escape had been opened for them? The jailer thought back on the sounds of Paul and Silas singing hymns and praising God in that jail at midnight, and he realized that these imprisoned men were more free than their jailer. To "believe in" Jesus is to trust in Him. To believe in "the Lord Jesus" means to trust Jesus as the Lord, as the Master and Savior. So, when we trust in Jesus as our Lord and Savior, resting our faith in Him for salvation, we are saved. That's it. Yes, much else comes afterward, including growth in theological understanding and growth in discipleship and morality, but those things do not save. Only Jesus saves. Finally, notice that Paul tells the jailer with confidence that he and his family will be saved. God is faithful to keep His covenant promises to be the God of the children of believers. Heavenly Father, Thank You for saving us through Your Son, Jesus Christ. Thank You for giving us such a simple and powerful Gospel to proclaim to the world. Strengthen our faith in Jesus Christ and our confidence in the proclamation of the Gospel. In Jesus' name, Amen. Heavenly Father, while we know we are saved by Jesus alone, we also know that we need integrity and character that honors You and reflects Your righteousness. We know such character only comes from the righteousness of Christ applied to our souls by the Holy Spirit. We ask that You would work in us true honesty, diligence and hard work, forward-thinking planning and wise guidance to help us in our times of need. We need You, and we desire to honor You, in Jesus' name, Amen.